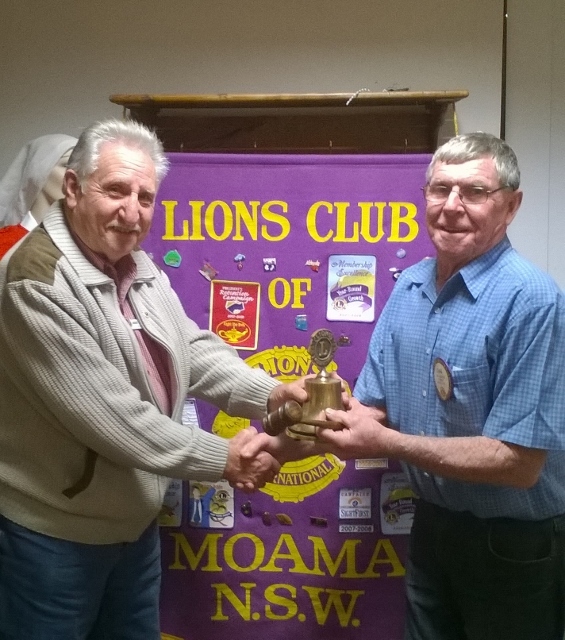 Robert (Bob) Hardwick has taken over the reins at Moama Lions Club. 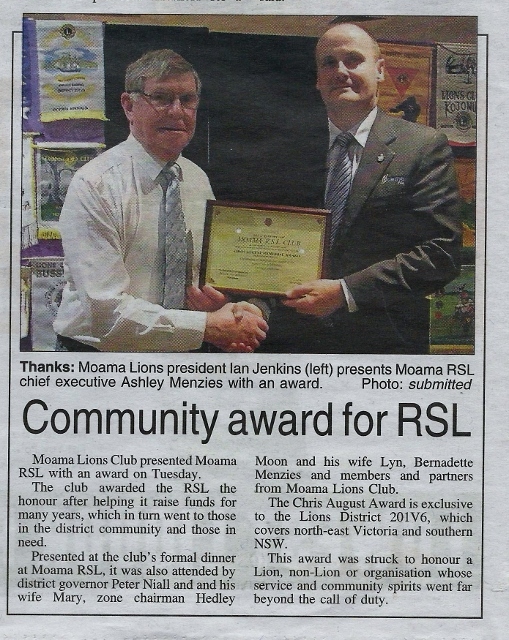 At its change-over dinner at the Moama RSL, Bob Hardwick took over the role from outgoing president Ian Jenkins. 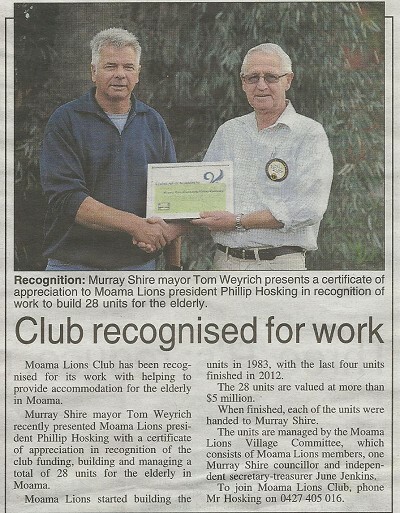 Bob said his goals for the coming year were to continue supporting the communities of Moama and surrounding areas.